Megan Goodwin and mother Myrna of Bristol feed a capuchin. The zoo quietly reopened after a fatal blaze. The mother of a 2-year-old child who recently was bitten by a monkey was really the person at fault, the owner of a troubled Burlington County zoo insisted in a recent interview. 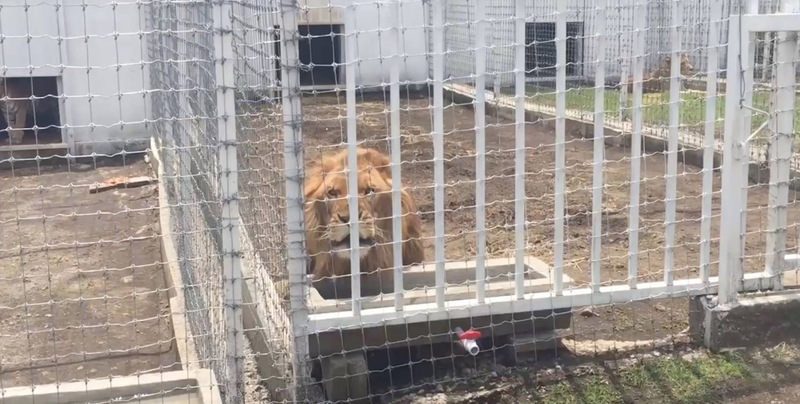 “The parent didn’t watch the child,” huffed Burton Sipp when he was asked about the May 17 incident at his Animal Kingdom Zoo in Springfield Township. “I had to spend thousands to put wire up” around the zoo’s fences. Never mind that the wooden fence surrounding a cage full of spider monkeys had wide openings between the slats and that inspectors had warned him many times in the past that the public needs to be better protected from potentially dangerous animals. The child easily slipped underneath the fence and was grabbed and bitten on the hand by a monkey who wanted the popcorn that she clutched in her hand. When her mom, Sharon Harker, called Sipp later to ask if the monkey was up to date on its shots, she said he never apologized. Instead, he told her that he wasn’t responsible for what happened and then insisted monkeys don’t get rabies and don’t need shots. Never mind that the Health Department ordered all the monkeys quarantined to check for diseases when the records couldn’t be located. In past years, inspectors had cited him more than 20 times for failing to keep adequate veterinary records. Sipp also lashed out recently at PETA and the USDA inspectors who had found numerous violations at his zoo over the years. He said the violations were minor and that “even restaurants” get cited for a slew of violations. “Sometimes the inspectors are overzealous,” he said. 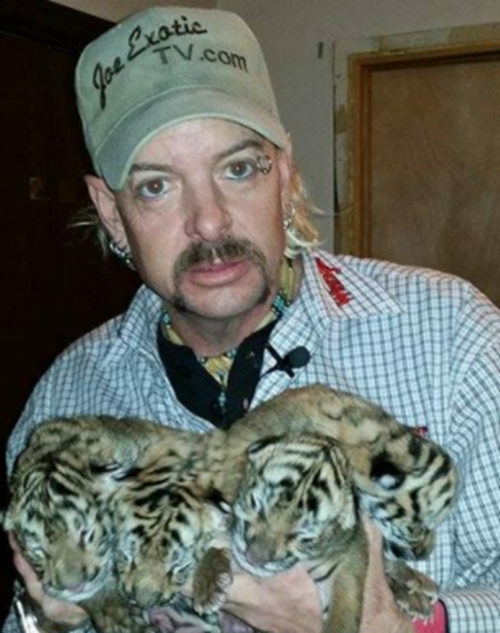 Sipp had turned his hobby of collecting exotic animals into a zoo business 24 years ago. He said he obtains the llamas, hyenas, parrots, ostriches, a wide variety of monkeys and other species from other animal collectors or from other zoos that are selling off their surplus animals. Now, admission is $10 for adults and $8 for children. The draw is that the zoo allows people to feed the animals. It sells buckets of popcorn, marshmallows and Fruit Loops for $1 – $10 and allows the unorthodox treats to be fed to nearly all of 150 animals on display. Never mind that sugar isn’t recommended for animals and that the amounts aren’t controlled. And never mind that in its latest inspection report, the USDA cited the zoo for a “repeat violation” for failing to monitor people who were observed feeding their own treats to the animals.